Do you do Meatless Mondays in your house? One day of the week, or even one meal, that is meat free? Apparently, if everyone did that, it would make a huge environmental impact. Also, if you don’t think of yourself as quite that selfless/committed to the environment/into vegetarian food, it is a fun way to mix up your dinner routine and challenge yourself to cook recipes that are a little bit outside of the norm. And it doesn’t have to mean spending a huge amount of time preparing a fussy meal. This quinoa spaghetti dish is simple: You make it in one pot (not counting the roasted tomatoes, but you can make those ahead of time if you want to), and it comes together in about 30 minutes, give or take. Don’t you love* a 30-minute weeknight dinner? Plus, you need a bowl of pasta once in awhile. Don’t deny it: everyone does. You can use whatever kind of pasta you want here (zoodles, spaghetti squash, kelp noodles, arrowroot noodles, etc) but I used quinoa spaghetti in this version for several reasons, not least of all because it affords you a built-in source of protein, which quinoa is a wonderful source of. Plus the brand of quinoa spaghetti I prefer – from Now Foods – is gluten/dairy/nut/soy/corn/egg free, organic and non-GMO. So, though I don’t eat spaghetti often, I still like to eat the highest quality stuff I can find when I do. If you prefer to use a grain-free noodle alternative like zucchini or spaghetti squash, adding tuna to this dish is a great way to add some (extra) protein to your dinner. As long as it’s not Monday, of course 😉 (Just kidding/no judgement). 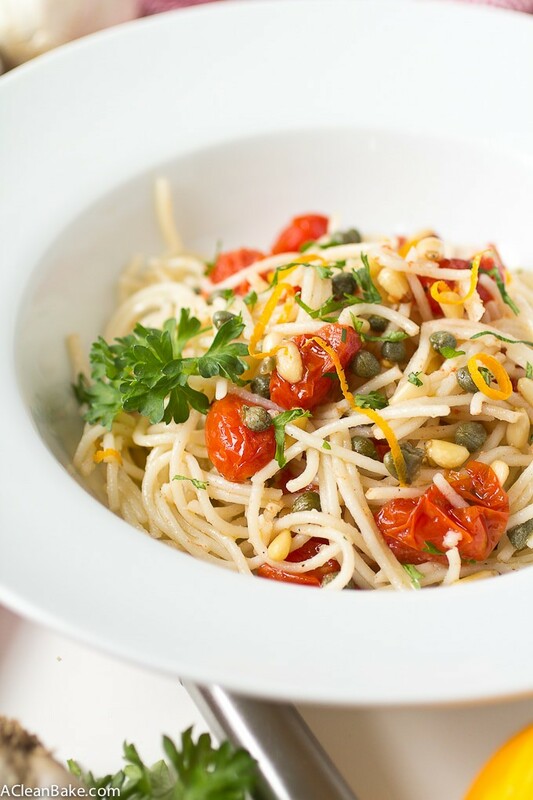 Gluten Free Quinoa Spaghetti with Roasted Tomatoes, Capers and Pine Nuts - A perfect weeknight meal! Preheat the oven to 400F. Line a large baking pan with parchment paper or a nonstick pad and set aside. In a large mixing bowl, toss together the tomatoes and 1 Tablespoon of olive oil to coat, then add the salt and toss again to distribute. 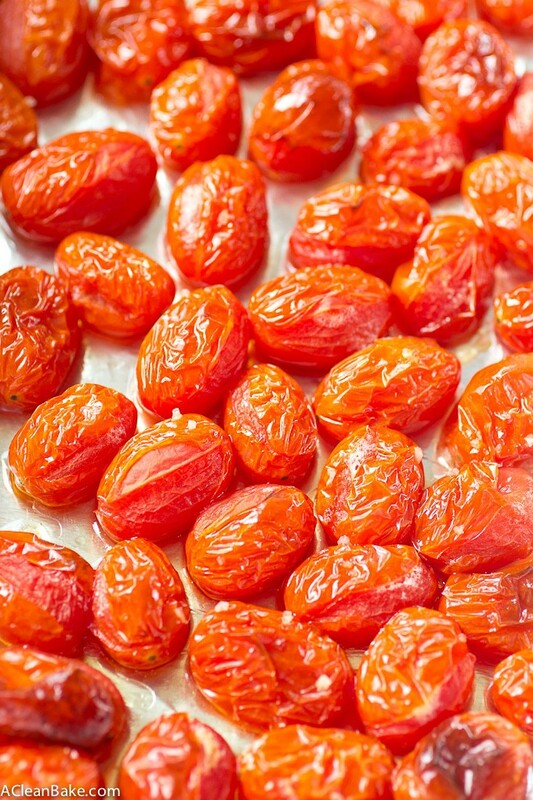 Transfer the tomatoes to the prepared baking pan and spread them into a single layer. Roast for 20 minutes or until shriveled. Remove from the oven and set aside. Bring a large pot of water to a boil. 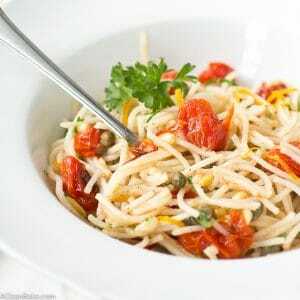 Cook the quinoa spaghetti until tender, about 10 minutes. Drain and return to the pot. Toss with remaining 4 Tablespoons (1/4 cup) olive oil. Add roasted tomatoes and remaining ingredients, and toss to combine. 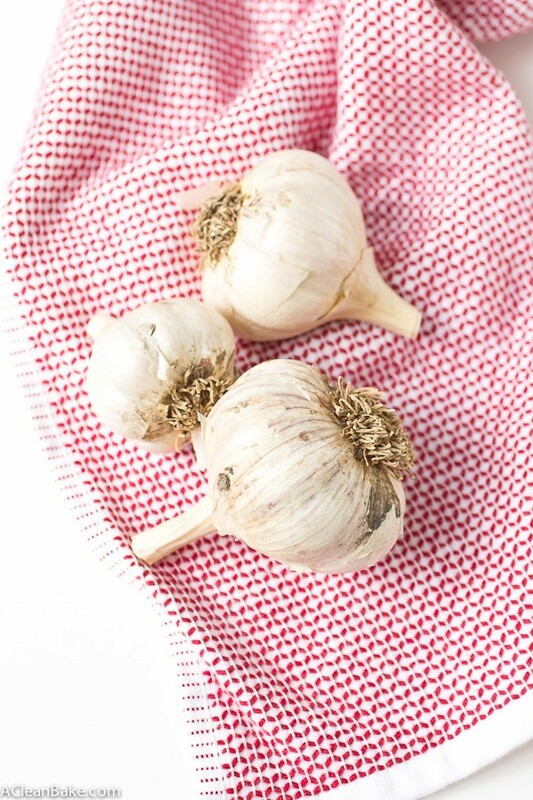 Serve immediately, garnished with additional chopped fresh parsley if desired. You can use whatever kind of pasta you want here (zoodles, spaghetti squash, kelp noodles, arrowroot noodles, etc) but I used quinoa spaghetti in this version for several reasons, not least of all because it affords you a built-in source of protein, which quinoa is a wonderful source of. If you prefer to use a grain-free noodle alternative, adding tuna to this dish is a great way to add some (extra) protein to your dinner. 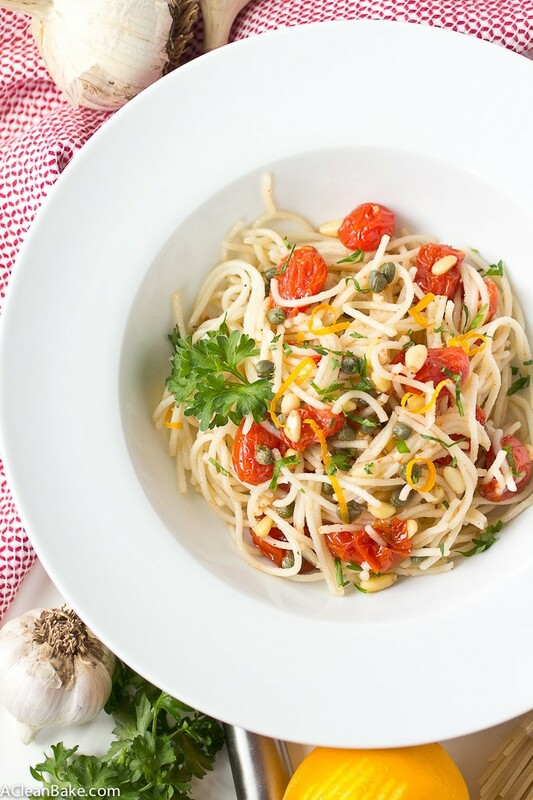 Thank you to Now Foods for providing the ingredients that inspired this delicious dish, including the quinoa spaghetti, pine nuts and olive oil. It angers me when a company makes a product, as here & states/advertises it as “Quinoa Spaghetti” yet it is NOT that at all!! The very FIRST INGREDIENT IS RICE, followed by Quinoa & then Amaranth. RICE & RICE PRODUCTS ARE THE WORST FOR DIABETICS AS THEY HAVE A HIGH GLYCEMIC INDEX! I get so excited when I THINK I have found a product for my husband, who has Type II Diabetes & is seeing a special Dr. to get off his meds, WHICH HE HAS, & controll it through diet…which we are doing!! Since going to this Dr. we also found out Mung Beans have a very high glycemic index & are not good for Diabetics as well…such a disappointment…as the Mung Bean & Edaname pasta was delightful with Pesto & fresh garden veges. 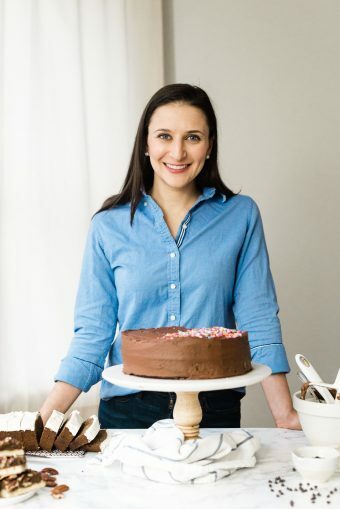 I appreciate your concern and give you a lot of credit for working so hard to keep your husband healthy (I know it is not easy to work around lots of food restrictions). That’s exactly why I offer so many substitutions in the recipe. 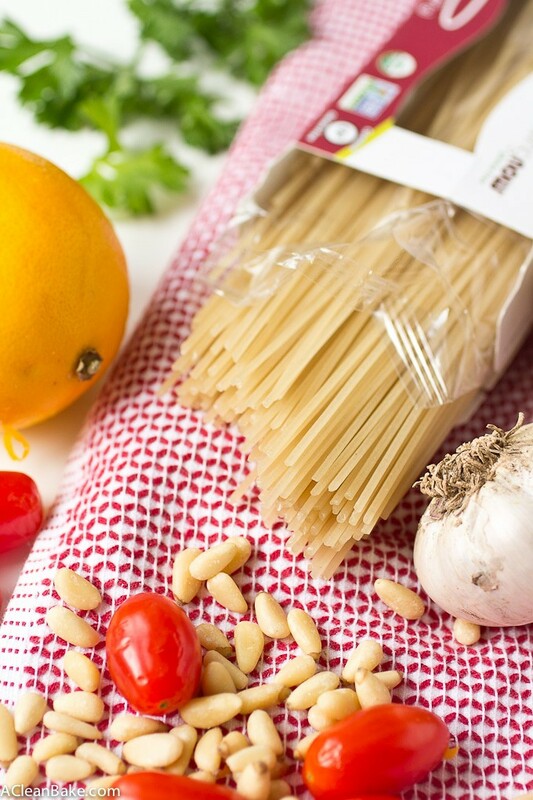 You don’t HAVE to use the quinoa pasta (unfortunately, I haven’t seen a single quinoa pasta product on the market that is entirely made of quinoa – something about the protein content makes the texture unpalatable I think). Try spiralized zucchini or kelp noodles (links are in the post) for a lower carb alternative. Or, try make it more like a couscous salad, but use steamed quinoa instead of couscous. The flavors will still work very well if you replace the noodles with cooked quinoa! This looks so delicious!! I love that you’re promoting Meatless Mondays. It’s a great thing to do! This looks amazing- I’ve never heard of quinoa spaghetti, although I’ve had some brown rice and quinoa penne once and it was delicious! This looks so great! 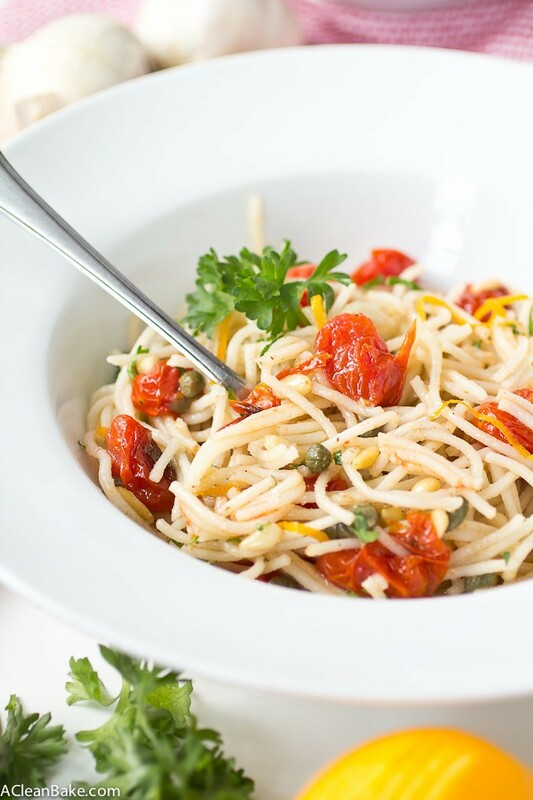 I love capers – especially in pasta!!! And truthfully, easy pasta recipes never cease to make me happy.